Join us throughout the season for Sundays in Lent as well as an array of special services. Through grand processions, dramatic readings of Scripture and music offered by the Cathedral Choir, we experience the journey from Jesus’ triumphal entry into Jerusalem through his betrayal, persecution and death. These services are identical and passes are NOT required. Incense will be used. The congregation is invited to gather outside at the North Porch for the blessing and procession of the palms. The remainder of the service will take place inside the Cathedral. Nursery care will not be available for the 8 am service but will open at 10:30 am for the 11:15 am service. As Lent enters the drama and emotion of Holy Week, Washington National Cathedral offers a Palm Sunday performance of Mozart’s Requiem, the very piece Mozart was working on in the final days of his own earthly journey. The Washington National Cathedral Choir & Baroque Orchestra take on Mozart’s heart-wrenching Requiem, in the edition completed by his student, Franz Sussmeyr. Dark and enigmatic, the Requiem is a profound tribute to the themes of life, death and resurrection that shape the Holy Week narrative. At this celebration of Holy Communion, we commemorate the institution of the Last Supper and the tradition of the Mandatum novum (New Commandment), as the clergy and people ceremonially wash the feet of each other. The service concludes with the stripping of the altar and the vigil with the Reserved Sacrament in St. John’s Chapel until midnight. Incense is used at this service. Passes are not required. A silent vigil of prayer and meditation is held before the Reserved Sacrament, representing the disciples waiting with Jesus in the Garden of Gethsemane. Resources for prayer and devotion will be available in St. John’s Chapel. During this time, the Cathedral can be accessed via the northwest cloister doors. Last worshiper entry at 11:30 pm. The vigil with the Reserved Sacrament formally ends with the service of Morning Prayer for Good Friday. Passes are not required. Scripture, music, ancient prayer and Communion from the Reserved Sacrament all provide the powerful setting for the drama of the crucifixion and death of Jesus Christ. The Rite of Reconciliation (confession) is offered following this service in Holy Spirit, St. John’s, and War Memorial Chapels. Passes are not required. This service offers a quiet, contemplative space to reflect on the death and burial of Christ, through readings and music from across centuries and traditions. Passes are not required. Join us as we observe the Paschal Mystery—the passage from darkness to light, from death to life—through the retelling of the history of salvation, powerful music and the administration of Holy Baptism. The service reaches its climax in a glorious celebration of the Holy Eucharist, proclaiming the resurrection of Jesus Christ. Incense is used at this service. Passes are NOT required. All are welcome to bring bells. This is the only service of the day. American Sign Language Interpretation available at this service. Join us for this most glorious celebration. Scripture, prayers, rich musical offerings and the celebration of Holy Communion, all combine to boldly proclaim the raising of Jesus Christ from the dead. The 8 a.m and 11:15 a.m. services are identical. American Sign Language Interpretation is available at this service. Incense is used at this service. Passes are required. Nursery care will not be available for the 8 am service but will open at 10:30 am for the 11:15 am service. Washington National Cathedral organist George Fergus plays an Easter afternoon recital on the Cathedral’s great organ. Passes are NOT required. $10 recommended donation. Our Easter Day worship closes with Choral Evensong. This traditional Anglican service of sung evening prayer includes readings from Holy Scripture, choir-led psalms, hymns and anthems, canticles and a short sermon. Passes are NOT required.  Due to capacity concerns, passes are required to attend the 8 am and 11:15 am Easter Sunday Service of Holy Eucharist. All Easter Sunday passes have been reserved. We invite those without Easter Sunday passes to attend Saturday night’s Easter Vigil (no passes required) or watch the live webcast on Sunday. ‘Take on’ rather than ‘give up’ in Lent through this weekly program with the Cathedral Congregation. Learn more and register today! All are welcome to join.